Happy Friday! Here's five things you'll want to know. 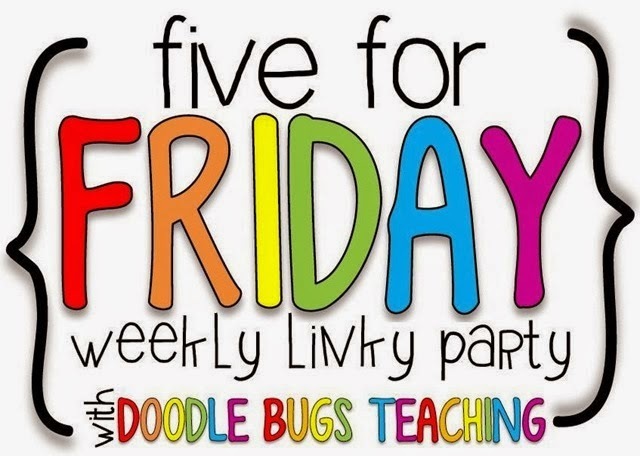 Thanks to Kacey at Doodle Bugs for the weekly Five For Friday linky. 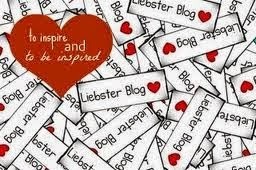 I love it as a blogger and a teacher. 1. Do you participate in the Colgate Bright Smiles, Bright Futures Educational Oral Care Program? 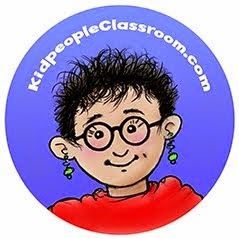 It's terrific and available to Pre-K and Kindergarten teachers for Free. 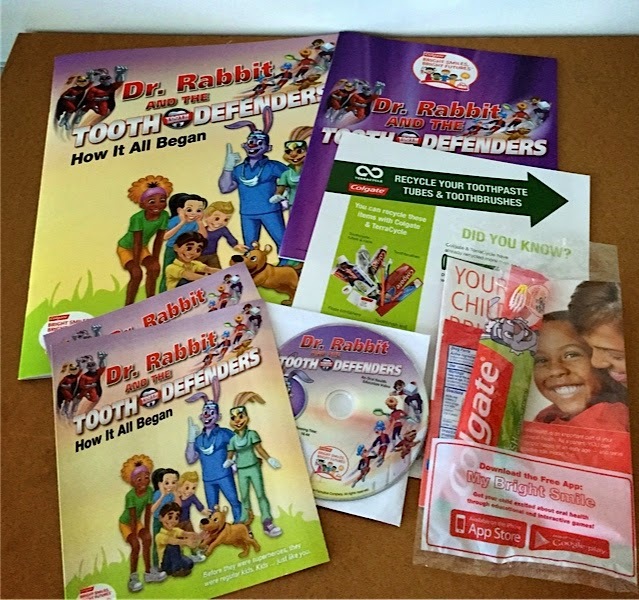 The kit includes a teacher activity book, a class book with small student copies, posters on toothbrushing and toothbrush recycling, a well done cartoon DVD that stars Dr. Rabbit and some super heroes, and a toothbrush and toothpaste for each child to take home. I use it as part of our science unit on the human body. 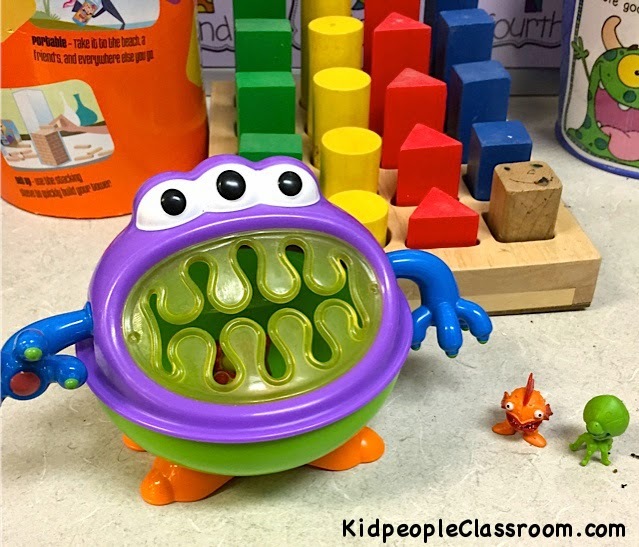 Your kiddos will enjoy learning about oral hygiene with these engaging materials. To get information click here on Colgate Bright Smiles, Bright Futures or call 1-800-293-4502. 2. 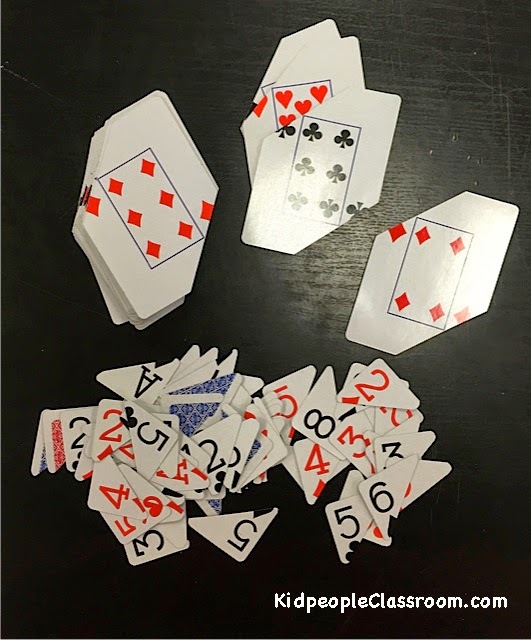 A few quick snips and you have two new kinds of math card games. I chopped off the corner numbers of dollar store playing cards and turned them into subitizing cards. Kids can play Top It or any other game that uses cards to practice their subitizing skills. After I cut off the numbers I had a pile of corners and was about to throw them away when- duh- I realized I was looking at another game. I put the corner numbers in a little monster cup (see below) and let the kids pull them out to play addition/subtraction, place value (by pulling two numbers), or any game at all that requires numbers. Just one more twist on the math game theme. I did round the cut corners as they were rather pokey. 3. Speaking of chopping, I would be remiss not to mention one of my favorite crafty tools. 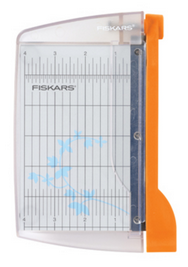 This little six inch mini paper cutter is SO useful. It made the playing card cutting project fast and easy. I just lined up the same spot on each card and the cards were all uniform with smooth, straight edges. It's also particularly handy for chopping photos. And when I went searching for it for you, I found it is on sale half price at Jo-Ann's RIGHT NOW. It's only $9.99 with shipping at $1.99. You can have it next week! 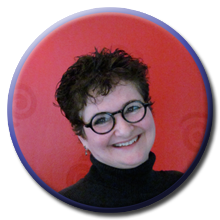 Click on the photo to go to Jo-Ann's. 4. Lookee-lookee. One of my student's parents knows me well. It's not every parent that buys a toddler snack cup as a teacher gift, but I'm so glad she did. 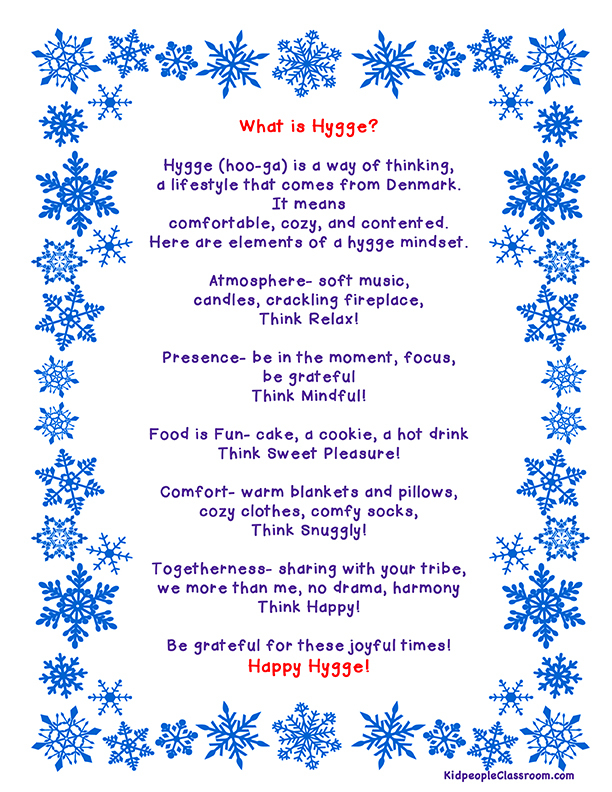 This little holiday gift has been useful in the classroom for math in lots of ways. Sometimes he holds our little monster game pieces, or dice, or the number corners I just mentioned above. His teeth are soft rubbery plastic so little hands can go in and take out the piece. He's cute as can be and if you have a monster theme, or a monster math theme as I do, you need one, too. Check him out. He's neat and cheap. 5. It's Funny Kid Friday– Yay! For many of us it is assessment time. I was doing a running record with one little guy and he struggled to read the word "draw" in "draw pictures." He stayed with it, though, using various strategies, and finally got it. "Draw pictures! Whew! That was hard." he said, looking up at me. Then he shook his head and said, "Why didn't they just say make pictures? That would have been a lot easier!" I had to laugh and agree. Maybe he has a life as an editor ahead of him. Now it's your turn. 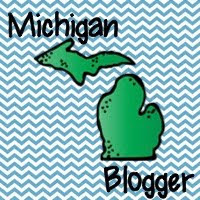 If you have a funny kid story to post, link up below. Grab my button so readers find more stories, too. 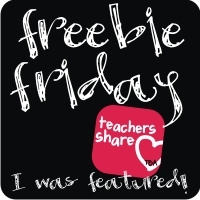 I do the link-up on the first Friday of every month during the school year and it's open all month. 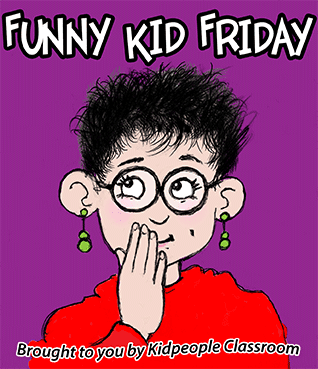 It's easy to include a funny tale as one of your five for Five for Friday and then link up with both parties. And if you are not a blogger just leave your story in the comments. I love to hear kid stories and I'm not alone. You can head right on back to Five for Friday by clicking below. See you next time. I definitely did not know about the Colgate program! Thanks for introducing me! We have similar snack cups in our house but they are not the cute monster ones. Hmmm... about to fill an amazon cart to do an order. It might just find its way in there. :) I remember doing the dental program with my firsties and seconds. Always lots of good fun! Love the card games ideas... genius! Thanks for sharing! I love the Colgate program too! I have been getting their packages for several years. I love how well they cover the important parts of dental health and that it is so teacher and kid friendly! It is always an added bonus to my Dental Health unit. I love your little boy's reaction to the words in the RR. It sounds like something I would hear in my kindergarten class. I love the Colgate program too. I don't even remember how I signed up for it years ago in kindergarten, but those lovely people send me that big red box every year! Haha. Now, onto that monster- stop. I need him in my life!! How adorable!! Thanks for sharing! 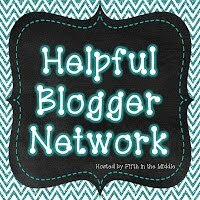 I love discovering adorable new blogs in linkys! I didn't know about the Colgate program. 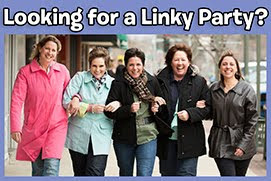 I am going to have to sign up for next year. We have a local drug store that donates brushes and a mini toothpaste to us for Dental awareness but that kit has so much more. Love your idea with the playing cards for subitizing practice. I am putting that on my to do list. I have a very similar paper cutter and I agree it is super and I use it all the time. Always love your kid funnies. Have a great weekend!